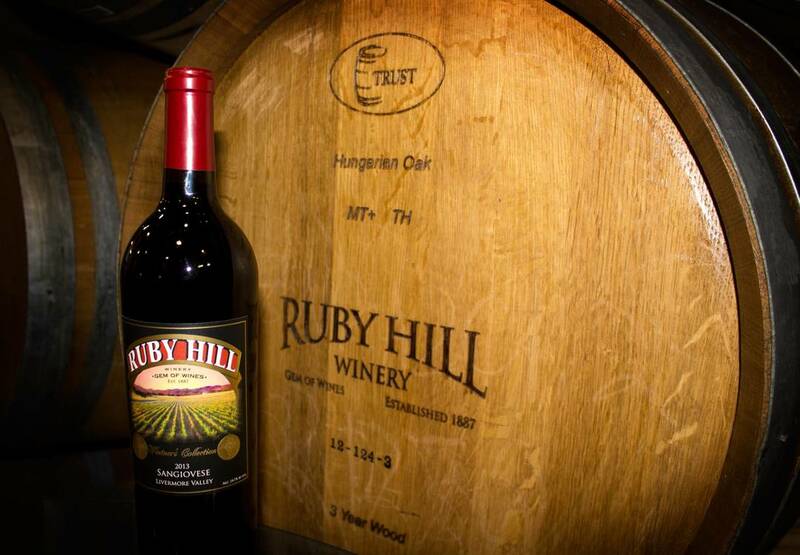 Our philosophy at Ruby Hill Winery is simple. It begins in the vineyard growing and sourcing the best grapes we can find. Then continues in the cellar where our winemaking team hand-crafts each wine to perfection. Our wines are balanced and approachable, they can be enjoyed now, or can be treasured for the years to come.We offer our wines at a reasonable price so everyone can afford to enjoy them.Our staff is friendly and knowledgeable and will insure that your tasting experience is unforgetable. In 1883 John Crellin planted the first vineyards into a red clay knoll and called it “Ruby Hill”. 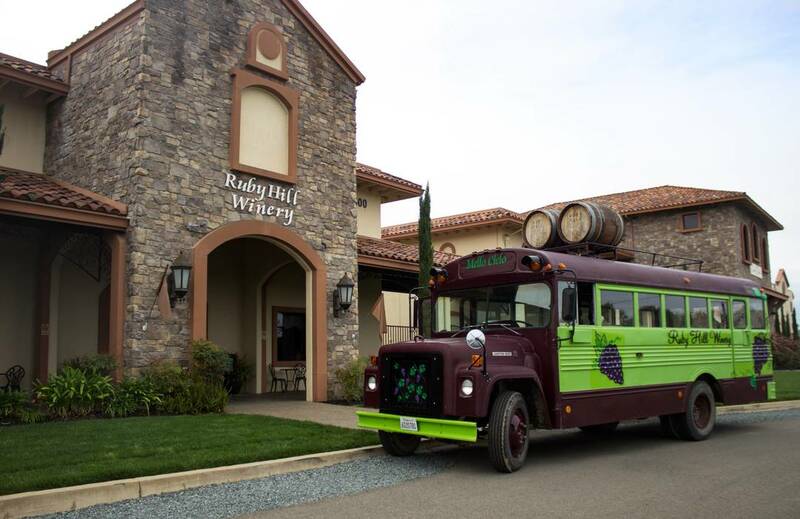 By 1889, Ruby Hill Winery was one of the largest producers of wine in the Livermore Valley. John passed away in 1921 and the property went through a number of owners, Prohibition, and fire that nearly destroyed it all. 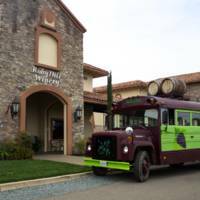 Protected by the Friends of the Vineyards since the 1980s, Ruby Hill Winery was resurrected by Mike Callahan in 2002 and our tasting room was opened in 2008. 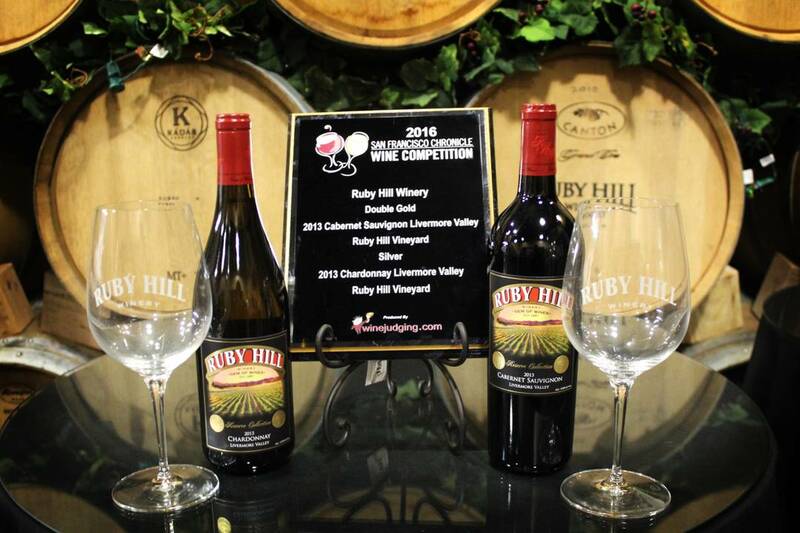 Joined by our extraordinary winemaking team, Ruby Hill Winery continues to make history. 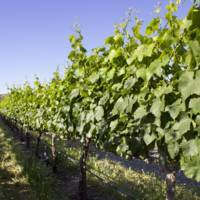 Any successful winemaker will tell you great wine begins in the vineyard. 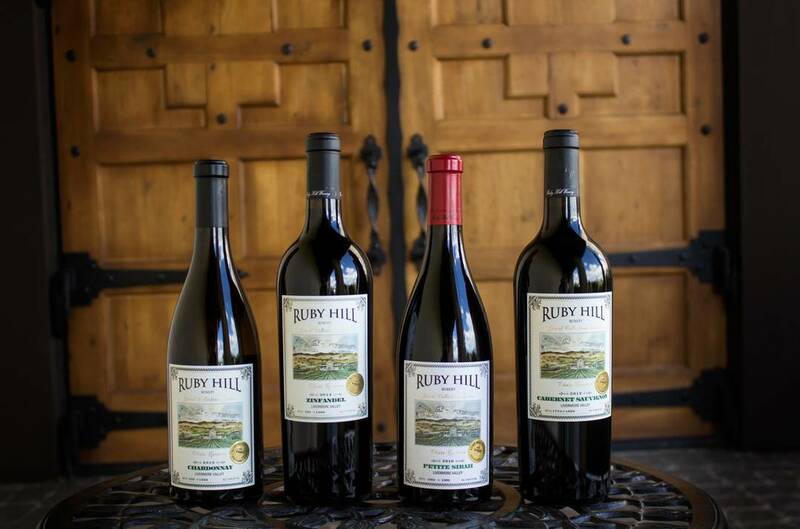 At Ruby Hill Winery we practice the highest level of sustainable farming to ensure we produce the best quality grapes possible. 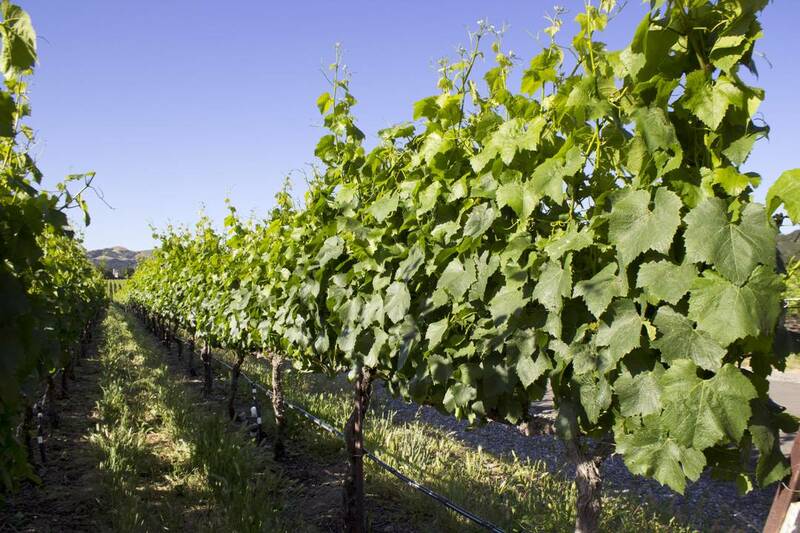 The vineyards have excellent drainage, soil, and the hills surrounding us create a microclimate which allows the vines to thrive like no other vineyards in the Livermore Valley.We grow many different varietals including: Cabernet Sauvignon, Merlot, Chardonnay, Sauvignon Blanc, Zinfandel, Sangiovese, and Petite Sirah. When you combine the unique terrior of the Livermore Valley and our estate vines with the practices of our winemaking team, you produce great wines. 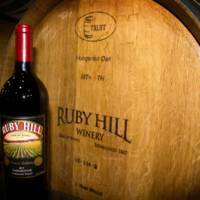 Members of the Ruby Hill Winery Gem Society receive 4 bottles of Ruby Hill wine each quarter at a cost of ~$120 per quarter. Our quarterly releases take place in January, April, July, and October. Gem Society members enjoy complimentary tasting for you and up to three guests in our private tasting areas. Members have access to our outdoor Gem Garden. Most importantly they get access to our exclusive Gem Collection wines. Gem Society members receive a 15% discount on wine purchases in our tasting room and through our online wine shop. We also offer discounts on most of our merchandise, tours, and events. 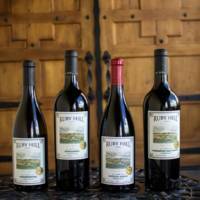 Each wine club release is accompanied with a weekend release party at our tasting room. Come and pick up your wine, sample the current releases and try some delicious food pairings. 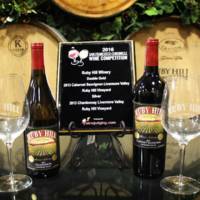 Our Loyalty Rewards program allows you to earn additional discounts on most of our wines and merchandise. As a member you receive one loyalty point for every dollar you spend with us. Every time you reach 1000 points you will be rewarded with a 10% discount card. This one time use card can be used in combination with your wine club discount.